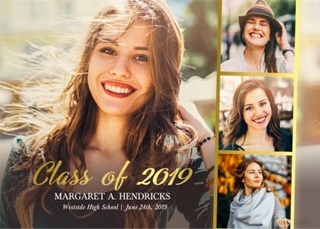 The 11″×14″ Calendar Collage Poster is a personalized calendar that allows you to treasure your favorite photographs all year long. 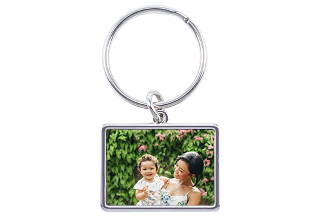 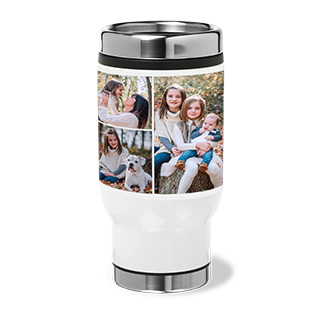 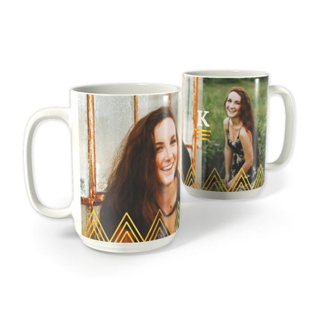 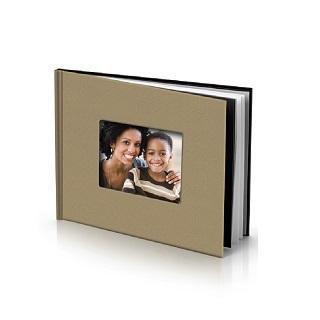 Choose from a range of designs and add multiple photos. 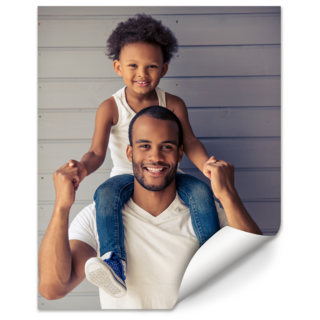 The collage photo poster is printed on glossy poster paper and ships in a protective poster tube.